Winter is that strange time of year, wrapping up in our hats and scarves while many dream of the summer and wishing they were abroad somewhere hot, sunning themselves and sipping cocktails by the pool. It’s not actually my dream though – I’ve never had that wish to be somewhere hot in the winter, especially now I am a parent. I am all for wrapping up and enjoying what we have and making the most of it. 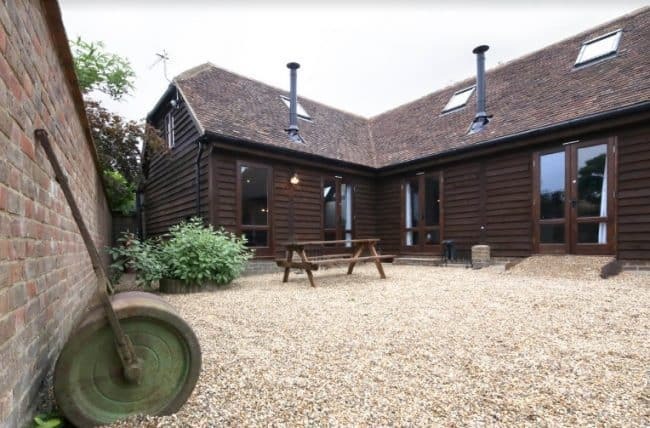 We’ve recently returned from such a lovely weekend away, staying at The Lodges at New House Farm which is located in a beautiful tucked away village on the borders of Kent and East Sussex. For us this was only an hour and a half drive so very accessible for a weekends break. We collected the children from school and drove the very easy journey. The farm can be a little tricky to find but the owners had given us such detailed landmarks to look out for that we had no trouble at all locating them, but did have phone numbers should we have needed. Upon arrival we were greeted by Nina, the owner, and her beautiful toddler twin girls. 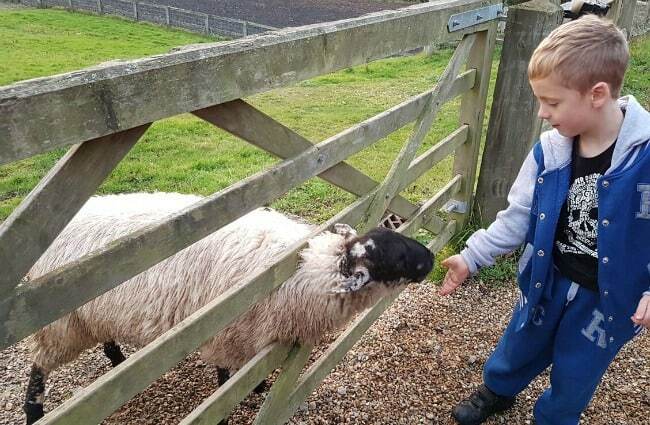 Nina showed us around the Farm and the kids were so excited to be able to feed the sheep and the horse, and to also walk around with the chickens. There are 6 lodges available to hire, set over 3 separate areas. Each lodge can opened up to make one huge living space if you have a larger family or are staying with friends etc. or the adjoining doors can be locked to make them into 2 separate properties. Each lodge has it’s own unique features and is different depending on your family size/needs. We stayed in one side of the Garden Lodge for our family break. 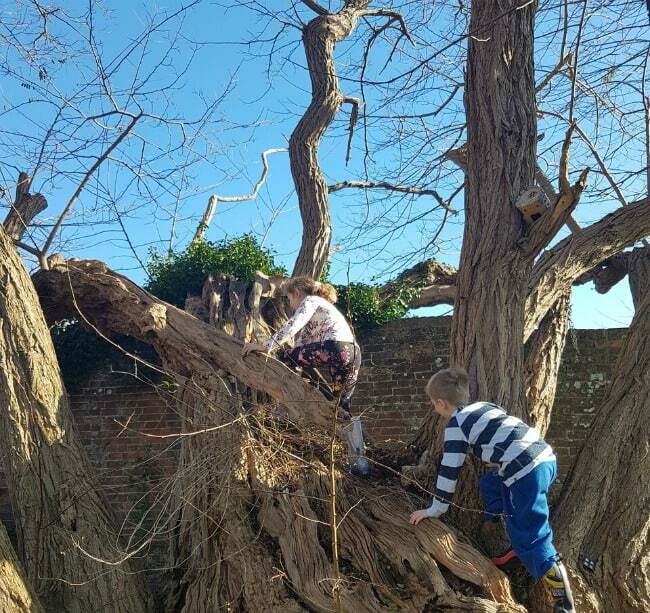 This lodge overlooks the beautiful gardens which the children loved to explore and play in. 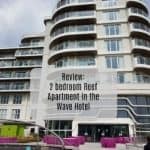 It consists of 2 bedrooms, a huge bathroom and an amazingly big open planned front room/dining area/kitchen. 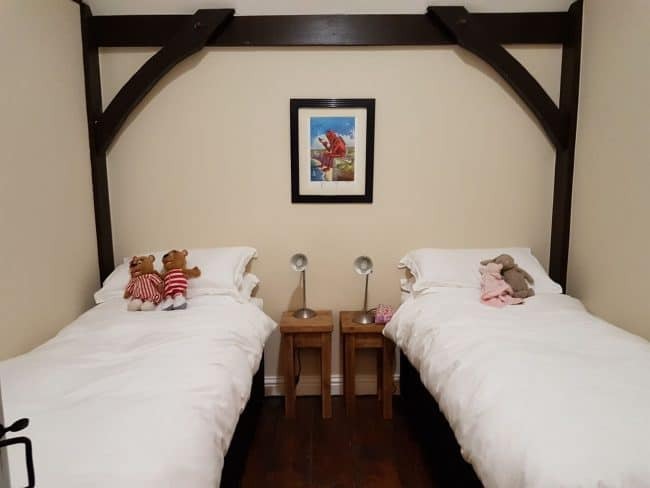 The children’s bedroom was a twin room on the ground floor, this was a nice size with 2 bedside tables, 2 single beds and reading lamps. There was enough space for the children’s cases at the end of their beds, however no storage in there, not that this bothered the children one bit. 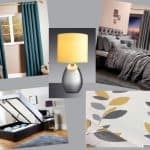 The master bedroom had a large king sized bed, 2 bedside tables with lamps and also a dressing table and stool. 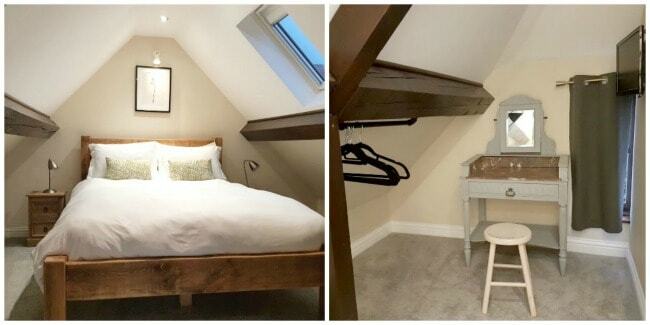 The space is so clearly used (it’s a loft room so has sloping ceilings, so of course no room for a wardrobe but there was a hanging rail attached to the beam so we were able to hang up any clothes which needed hanging). The lodge was equipped with all the home comforts you could want from a TV all the way to a snuggly throw on the sofa to keep you warm in the evenings. 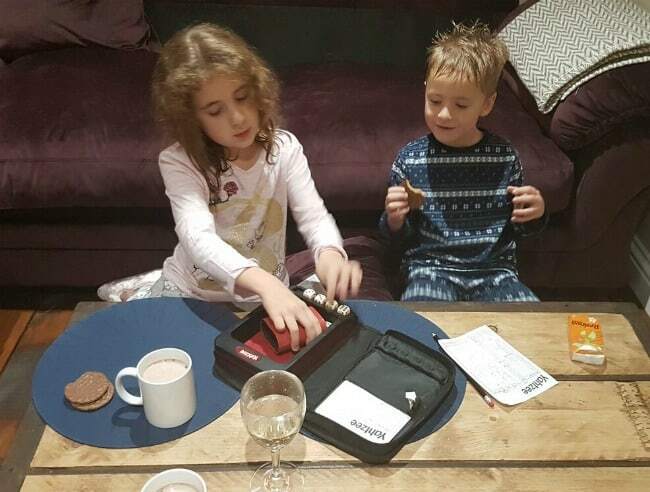 It’s those added comforts which go a long way to making a holiday and the lodge was certainly a comfortable and enjoyable place to spend some much needed family time. 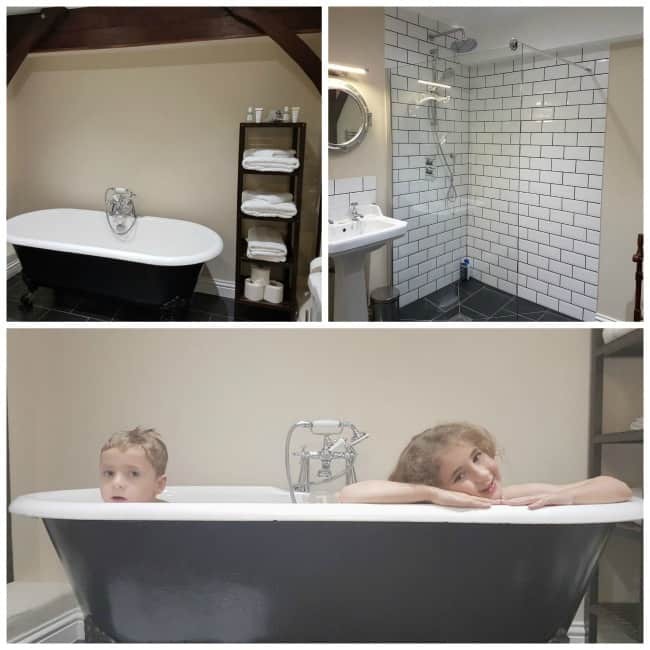 A wood burning stove in the front room was much needed for the cold evenings, and the children had great fun roasting marshmallows in the fire, with Daddy’s supervision and the cast iron roll top bath and wet room style shower were luxurious additions to this already stunning lodge. You’ll also find dressing gowns and slippers for the adults in the bathroom as well as luxury toiletries from REN. 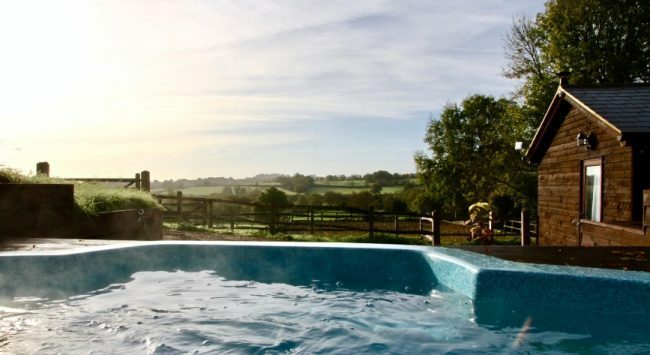 Family is the heart of this holiday location, and as well as having the lodges which can host families of all sizes, you will find a 300 year old restored long barn. This is set up to be somewhere you can kick off your muddy boots and coats after a nice walk in the countryside and to relax in. 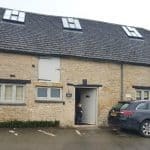 It is a communal area which can be used by all staying on the farm (or you can hire to have exclusive access – perfect for family parties/dining if you have a lot of people all staying at the same time). 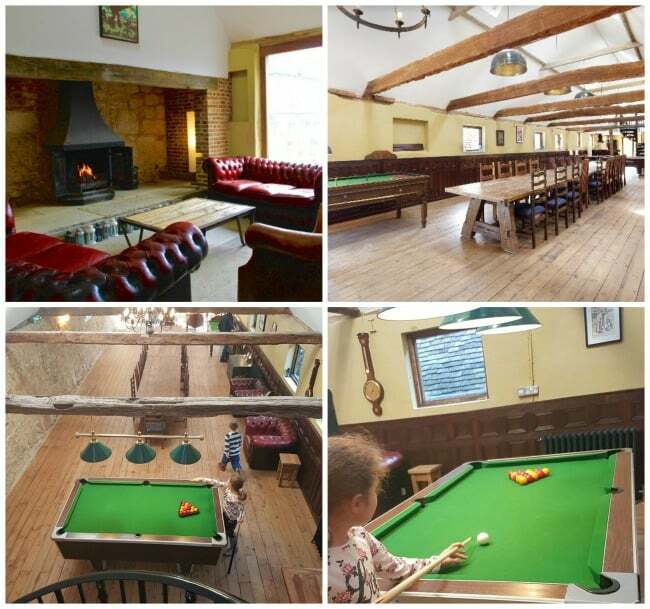 Inside is a wonderful open fire with comfortable chairs and sofas around to make a snug area, huge feasting tables and chairs to seat around 30, as well as games tables – the kids loved spending our evenings in here playing pool and dancing around to music. 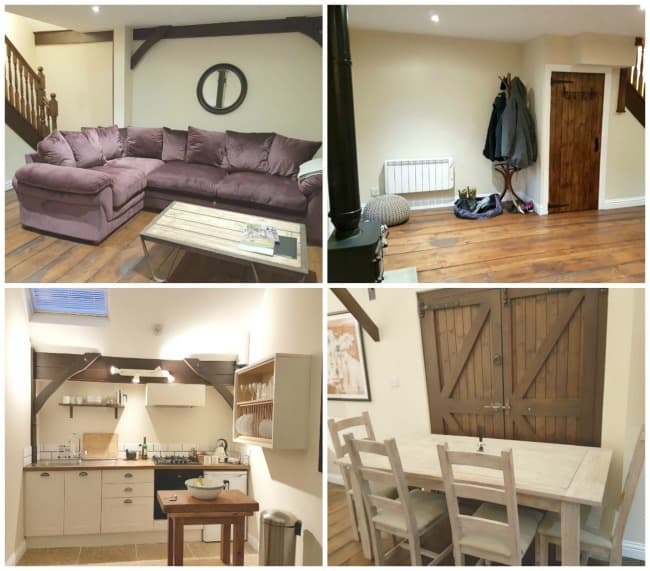 There is also a spiral staircase which leads up to a cosy mezzanine area where children can have their own movie nights – equipped with a TV and DVD player, comfy chairs and even curtains to close off this area/make quiet. The barn is also equipped with a professional kitchen, you are able to hire a chef to come to cater for you should you wish to do so – so if you are having a family party and don’t want to cook or perhaps would just like a romantic meal cook for you and then served in your lodge this is something the owners are able to organise for you. It’s also equipped with toilet facilities so you don’t have to keep going back to your lodge. As well as the beautiful garden area, which has a few large BBQ’s in for the warmer months which can be used by the guest there is also a heated outdoor pool (there are plans to enclose this with a canopy/shelter so it can be used all year around and also an open aired hot tub which over looks the stunning views across High weald (it was a tad too cold to even attempt to use while we were there – and it can only be used by over 16’s). I honestly can’t think of a more perfect way to spend a winter weekend than snuggled up in one of these beautiful lodges. We had a wonderful and relaxing weekend away. Donning wellie boots and coats and taking a stroll through the fields with the animals and feeding them at the same time, enjoying some unwinding time playing pool and billards in the barn and then cooking up a family meal before enjoying lighting the fire and enjoying family games evenings with board games which we had packed into the car. 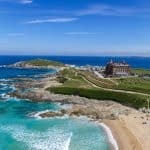 Every detail to making your stay enjoyable has been thought of, from having fresh milk in the fridge to tea and coffee making essentials all the way to breakfast being delivered to your door every morning. 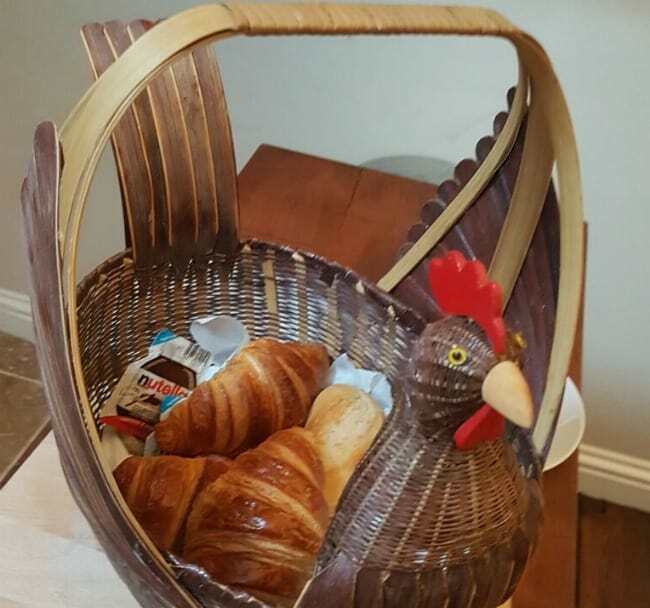 Each morning before 9am you receive a wonderful hot basket of pastries, with a section of croissants, pastries and warm bread, accompanied with butter and jam – what a perfect way to start your day! 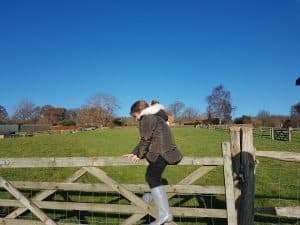 Of course, you can always head off on a day time adventure after breakfast, with Hastings and Tumbridge Well just down the road there are plenty of things to keep you occupied should you wish to head out. It’s somewhere we will definitely be heading back to and highly recommend. Thanks to Nina and Jon for inviting us to stay with them. 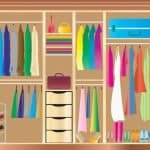 Bespoke Wardrobes which is the best for you?